We forged our reputation in the fires of the world’s toughest BBQ competitions, winning literally thousands of awards and 10 World Championships. Since 2011, we have brought the flavor and style of World Championship BBQ to the public at our restaurant locations. 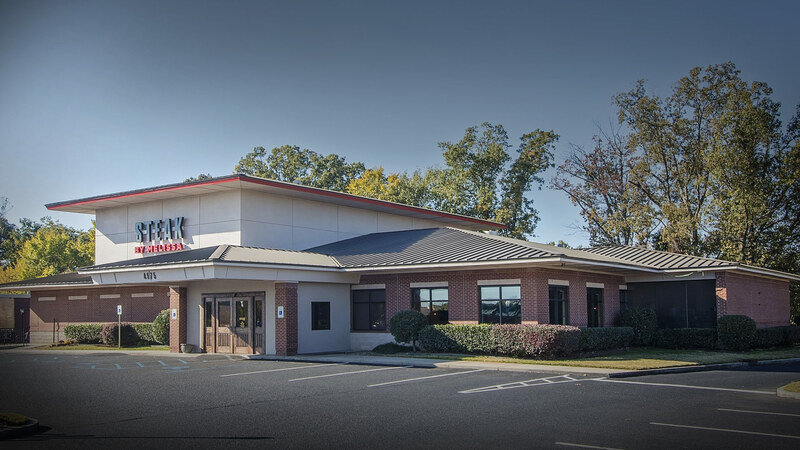 We have quickly taken the BBQ world by storm, and now have some of the busiest BBQ restaurants in the nation. Our Pitmaster, World BBQ Champion Melissa Cookston, believes in fresh BBQ, smoked over hard wood for hours and cooked fresh every single day. She has brought that care and concern to our entire menu. In addition to our fabulous ribs, pulled pork and brisket that would make a Texan blush, we feature fresh, never frozen chicken, made fresh daily sides, and a focus on cooking from scratch. We aren’t just a BBQ Joint! We believe in clean restaurants and a menu with a variety of items that will have something for everyone. Our Cheese Fritter appetizer has been featured on several national TV shows, and our BBQ Shrimp have been named one of “50 items to try before you die.” We make our delicious desserts from scratch just like we do with our famous, cooked fresh complimentary pork rinds. 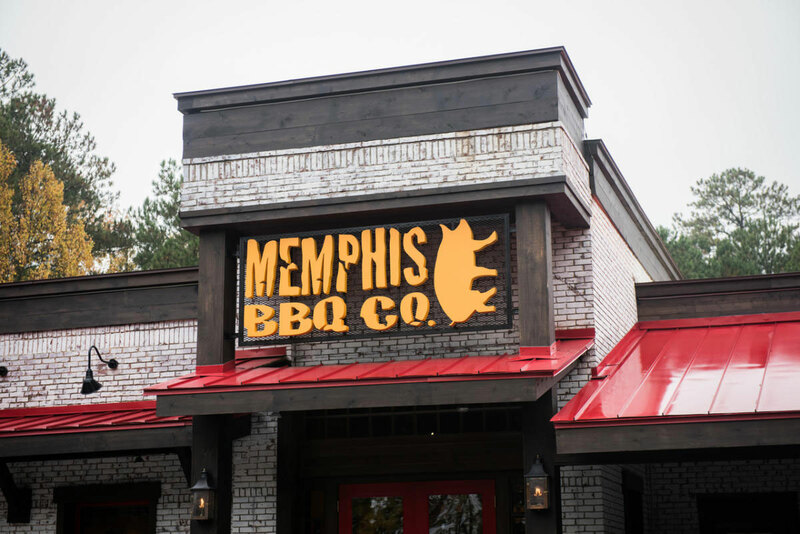 Just like Melissa says, ‘We are the Memphis BBQ Experts!” Come by and find out why today!